Today, Window Nation services Northeast Ohio, Washington, D.C., Maryland, Pennsylvania, Delaware, New Jersey and Northern Virginia. The team includes a dedicated staff of Exterior Design Consultants, in addition to experienced and licensed installers, each averaging over a decade of installation experience. We started Window Nation 11 years ago, and are as committed and involved today as we were when Aaron made our very first sale. We know that every customer has a choice to make, and we’re honored when they choose Window Nation. We hope you’ll choose us next. 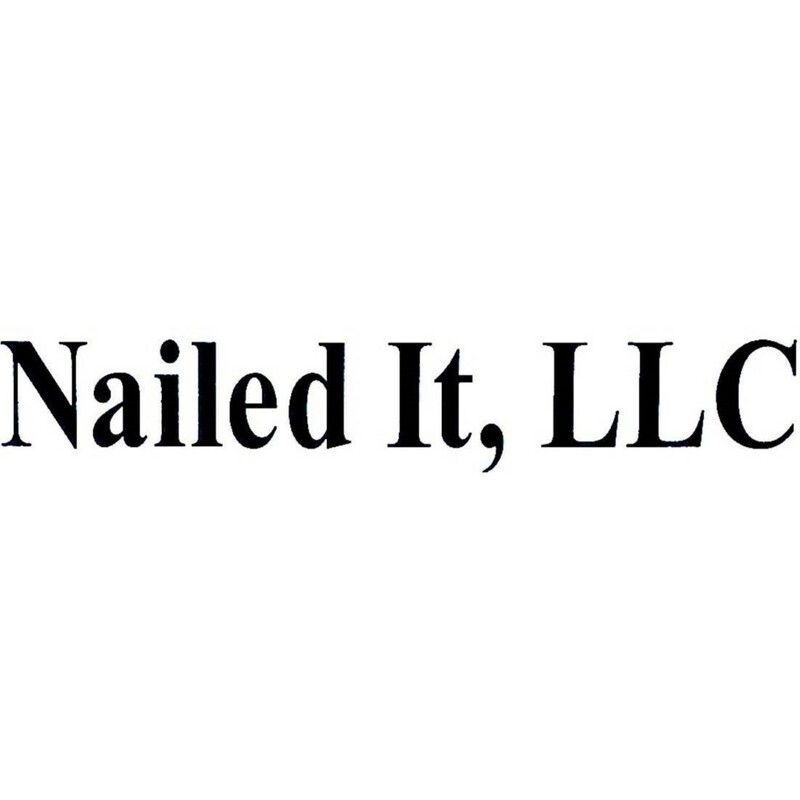 Roofing Nation, family-owned and operated by brothers Aaron and Harley Magden, is an extension of the powerhouse window company, Window Nation (A-Rated by the Better Business Bureau). 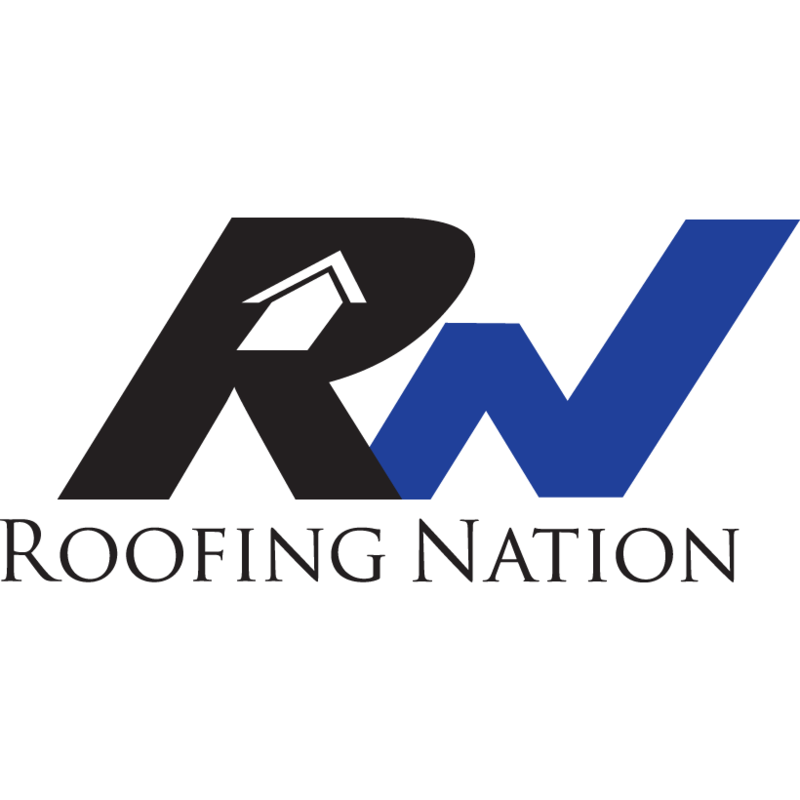 In order to broaden services for past and future customers, we at Window Nation extended our services to include roofing, and Roofing Nation was born. We focus on quality, value and supreme workmanship by only hiring factory-trained, certified installers. We give peace of mind to our customers with lifetime warranties, high quality materials, and even financing options to help fit their budgets. We believe in the products we sell, we’re invested in our installers, and we’re dedicated to helping better protect homes in the Maryland/Virginia area.